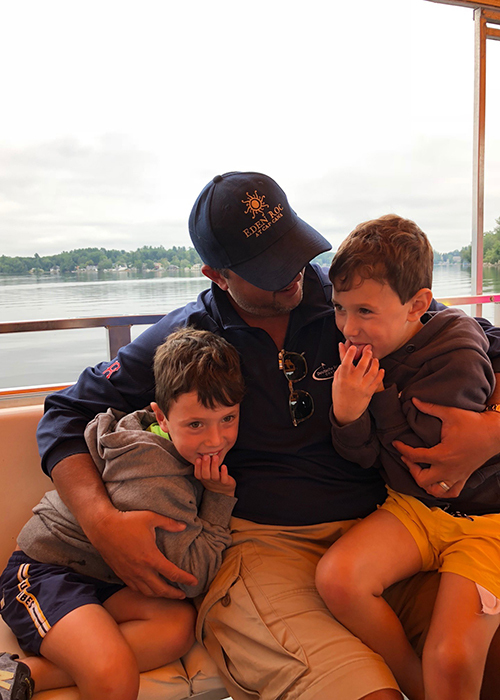 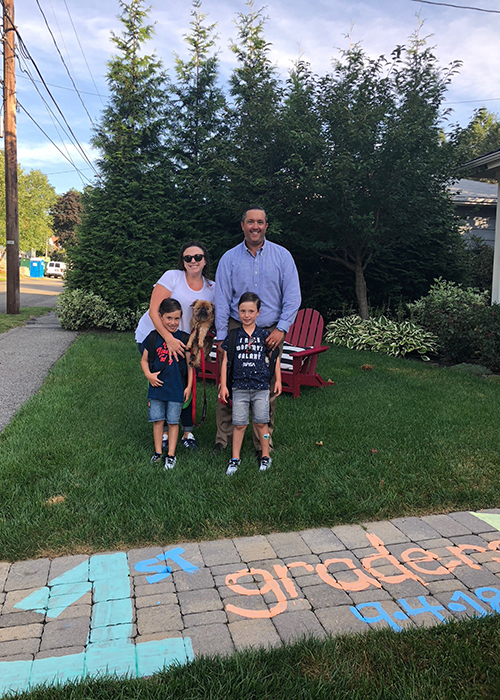 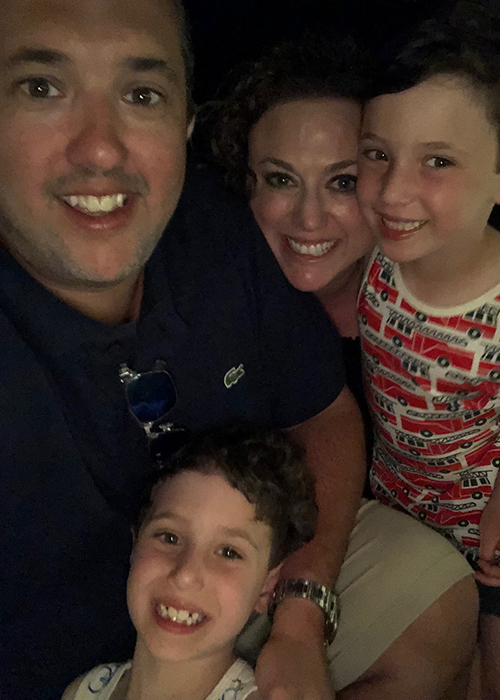 A lifetime resident of the Boston area, Craig Feld lives in Needham, Massachusetts with his wife Amy, their twin boys Lucas & Brody, and their dog Bugsy. 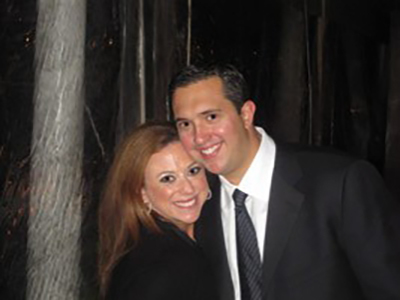 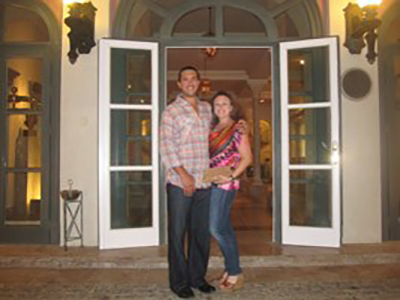 Craig and Amy met in Boston shortly after graduating from Syracuse University. 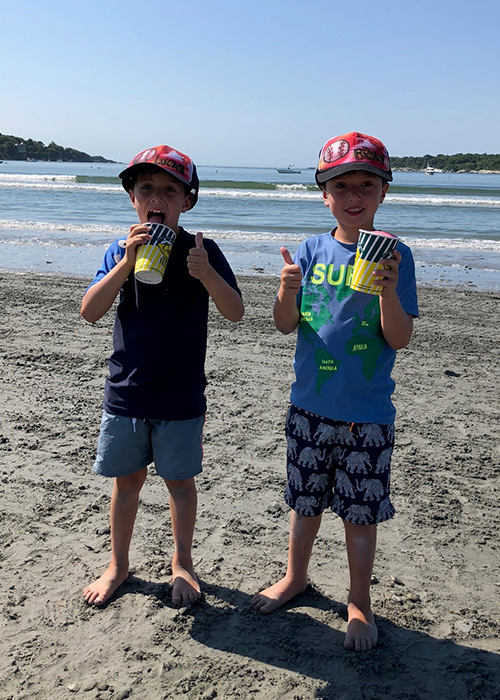 They enjoy traveling, outdoor activities, and spending summers with their family and friends in Jamestown, Rhode Island.